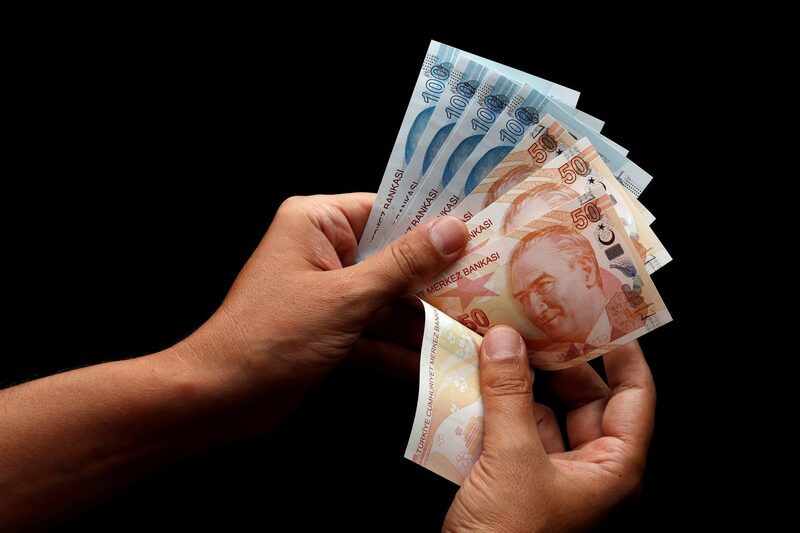 Today, Turkey’s Treasury and Finance Minister Berat Albayrak will unveil a set of economic reforms aimed at repairing the country’s battered economy. Mr Albayrak has been vague on the details of the reform package, promising “structural reforms” that will boost investment, production, growth and employment. In reality, the only way to achieve those goals will be to tighten monetary and fiscal policy—higher interest rates and lower spending. Even then, considering President Recep Tayyip Erdogan’s tendency to interfere with economic policy, it could take some time to restore confidence that Turkey is on the right path to recovery. After his Justice and Development Party (AKP) lost Ankara and Istanbul—responsible for some 40% of Turkey’s GDP—in last weekend’s local elections, the stakes are high for Mr Erdogan to repair the economy. Indeed, the AKP’s poor showing owes much to the poor state of the economy, which is currently in recession. If Erdogan fails to restore stability to the Turkish economy, his chances of re-election in 2023 will diminish. But with tightened monetary and fiscal policies rarely popular, Erdogan could be his own worst enemy; the president will need to avoid interfering with economic policy for short-term political gains.